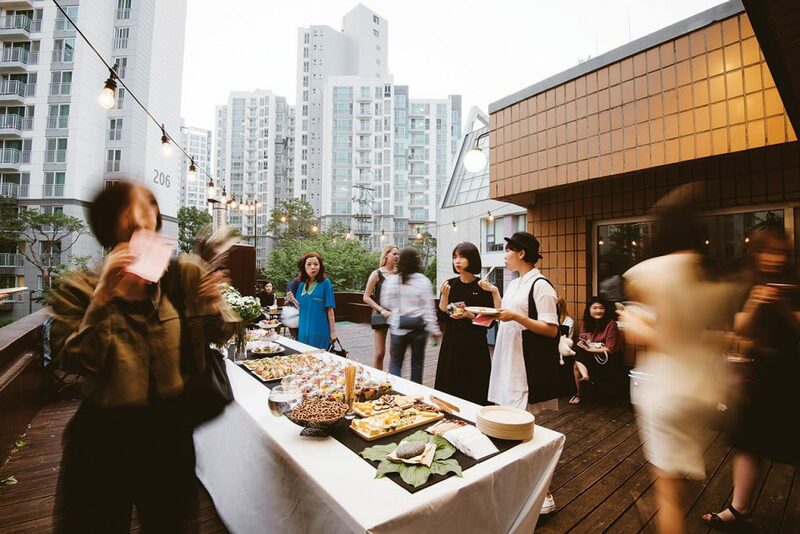 In a city as fickle and mutable as Seoul, the most creative communities are constantly on the move. Gentrification forces the next big artist enclave to relocate every few years to quieter and quieter neighborhoods, setting up shop in decrepit buildings and supporting themselves by selling drinks and cover fees. But while every art space is special, the owners of the three below have created something truly unique. Each space is located in an area in which it is conspicuously uncommon – and houses artists that are the same. The best designers are said to draw inspiration from the unlikeliest of places. For the three designer-slash-owners of Hotel Soosunhwa, that means down a dark alley in Euljiro filled with industrial printing shops, and then up four flights of cramped stairs floored with decades-old linoleum. The closed door waiting at the top seems unlikely to hold much behind it, making what’s inside that much more delightful. 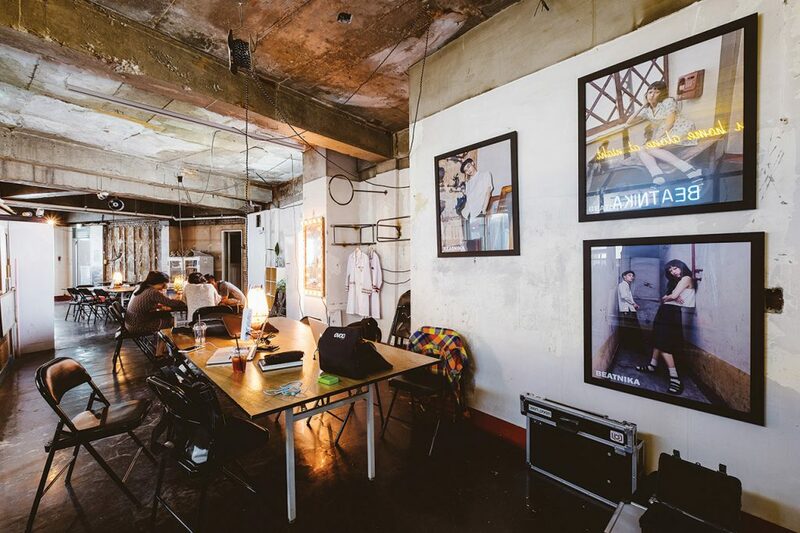 Hotel Soosunhwa is a combination of a café, a bar, a shop, and a designer’s workshop. 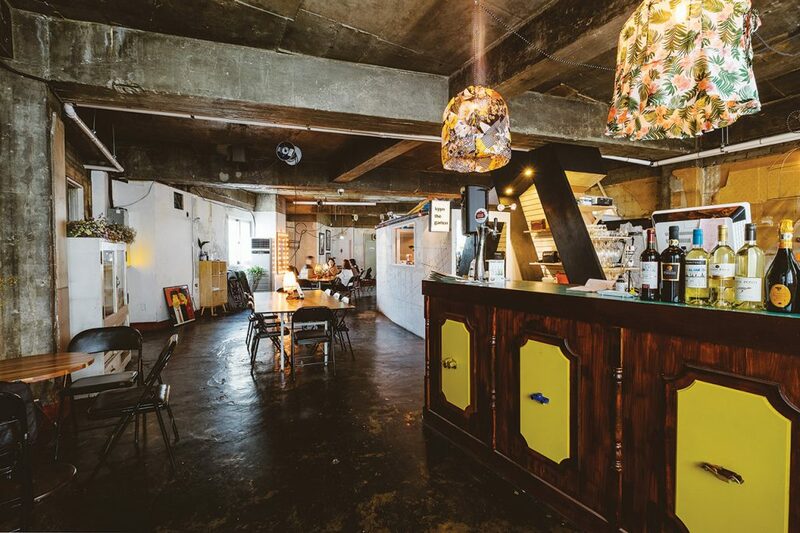 Given the location, its cheery craft-chic decor and fruity drinks are a welcoming surprise. The walls are covered in large-scale paintings (rotated every two to three weeks, to promote different artists) and the lights by handmade cloth lampshades. In the back, a sloping roof facade shelters a jewelry workspace and a bag shop. 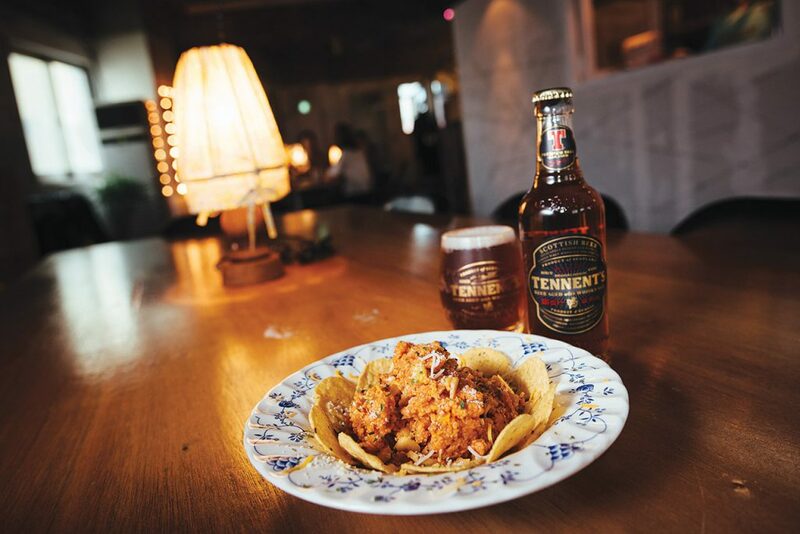 Visitors sit at communal tables, where you can order from a clipboard menu of coffee and cake, wine and whiskey, and playful cocktails with names like Melonardo Dicaprio and Dream of Becoming a Dodgeball King (named after the popular ’90s manhwa character Tongki). But even more fun is that the food on offer can change any day, depending on the chefs’ whims. Same goes for the event calendar – flea markets, concerts, and film screenings can happen at any time. Check out the Facebook page or Instagram feed to see what’s coming up. If you visit Seendosi after seeing Soosunhwa, you may take it for the former’s brooding, hyperactive brother. Located a couple blocks north of Soosunhwa, the tactile experience of finding Seendosi’s building and climbing up the stairs is grittily similar. But once inside, the differences in concept are apparent. Unlike Soosunhwa, Seendosi is very clearly a lounge. The turntables take center stage, and classic cocktails are the focal point of the menu. However, a dedication to the unconventional underpins everything else. The interior exudes a “found object” feeling, with mismatched chairs, tables, and tchotchkes that feel defiantly unpretty in contrast to the clean Instagram-friendly lines that are the current “it” aesthetic. A commitment to artist and musician communities is discernible from the wall’s collection of exhibition and concert posters – both Seendosi’s own, and others. Seendosi is considered part of Seoul’s growing underground dance scene, a more authentic alternative to the plasticky glitz of Gangnam’s megaclubs. 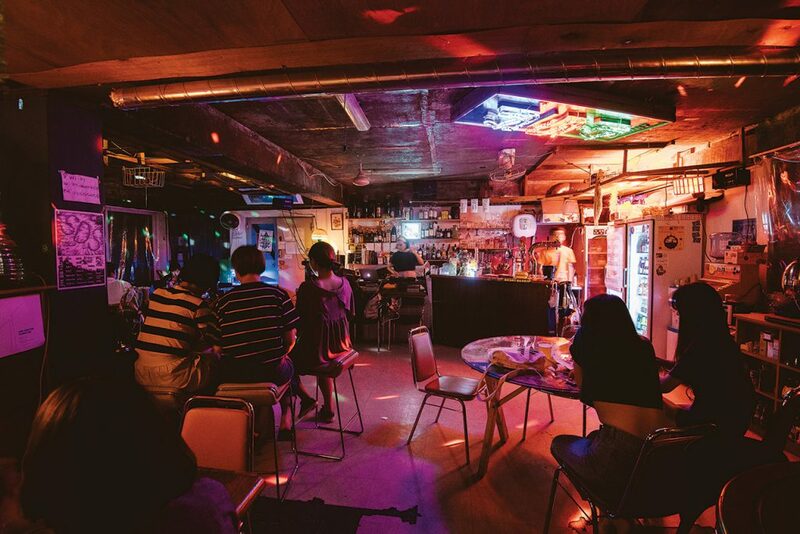 The DJs spin eclectic, refreshingly unfamiliar blends of classic funk, industrial techno, ambient new-wave and jazz while patrons chill, or dance. 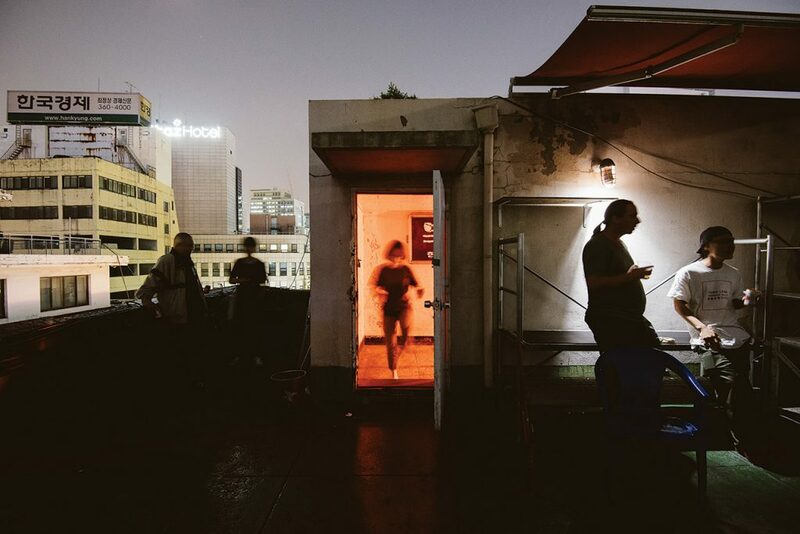 If you need a break from the aural experimentation, the quieter rooftop offers a rare bird’s-eye view of one of Seoul’s oldest neighborhoods. They also occasionally screen films there, projecting them onto the outer walls of the building next door. A play on words referring to both “after”, as in post-modern, and “post” as in the mail, Post Territory Ujeongguk is an artists’ collective housed in a former post office. The building’s origin is still recognizable thanks to its red-brick exterior and squat entrance molding. 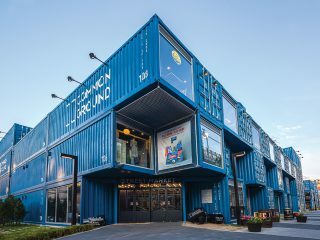 Its repurposing is a manifestation of the collective’s philosophy, “Everything is makeable anywhere whenever by anyone,” including art by the city’s most innovative young creators inside a building dedicated to an industry that last boomed in their parents’ youth. The art Ujeongguk hosts is as progressive as the location. While you might occasionally find something as tame as painting or sculpture, the space is more likely to host works in contemporary art’s more experimental mediums, such as sonic art, projection, short film, drama, and interactive projects. 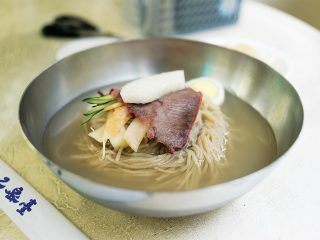 They also hold flea markets and electronic music performances, and during this season they’re sometimes found barbecuing out on the open rooftop. 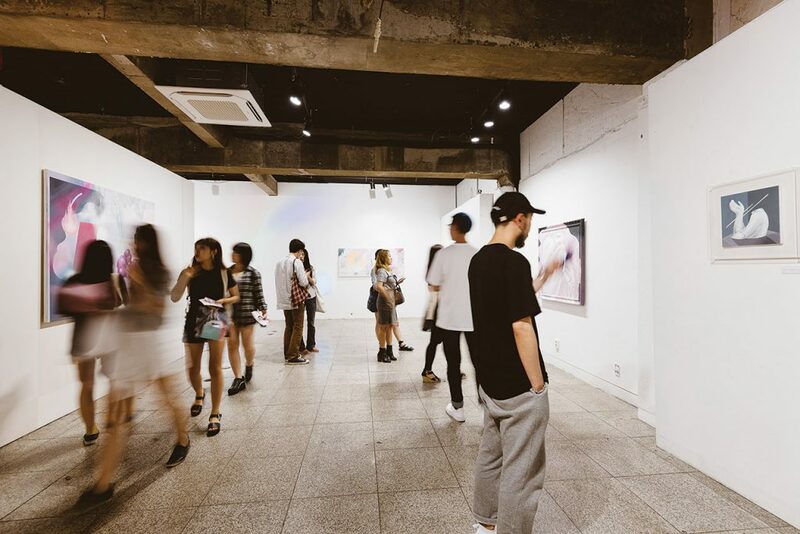 Ujeongguk’s open hours vary depending on the exhibition, and between events it may not be open at all, so check the website to see what’s going on. During July, one of the biggest events will be the 10-Seconds International Animation Festival (www.10secfest.com) from July 14 to 17, showcasing the world’s shortest experimental animation.